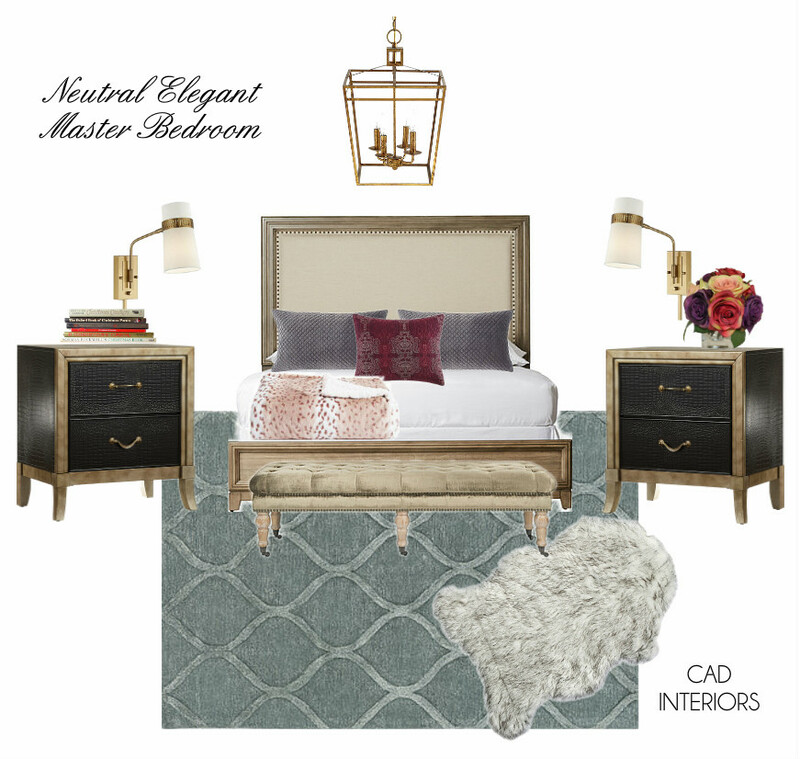 I'm popping in today to share a master bedroom mood board I created that incorporates some great home decor finds on sale right now. I usually find post-Christmas sales to be much more enticing! I love several aspects of this room, but those crocodile-embossed nightstands are definitely a favorite. They're a steal too. Happy shopping!